Value for money headset. If you like to chat with your friends or your business relations through the internet (VoIP). 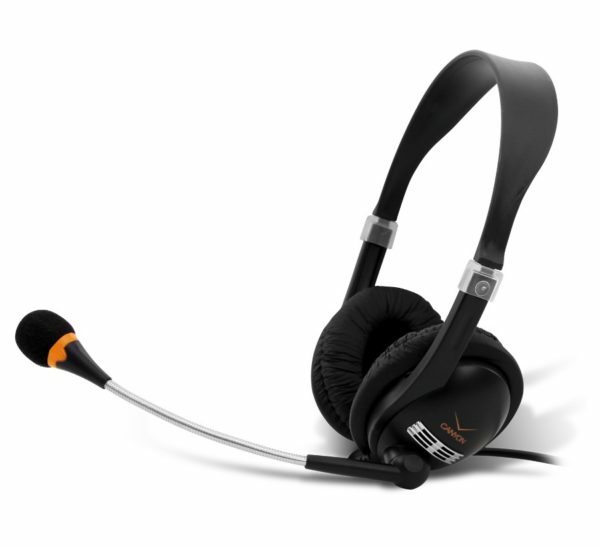 The headset has an adjustable microphone. 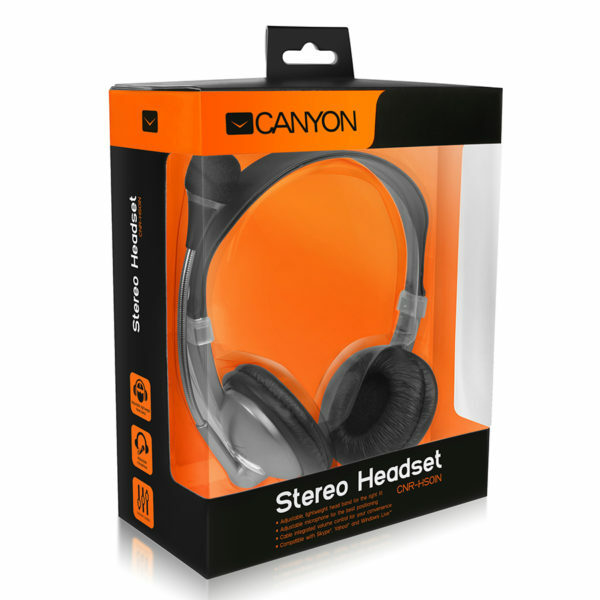 If you like to listen to your favorite music the headset also can be used as a standard stereo headphone. Standard it has a volume control unit. The headset it compatible with Skype, MSN and Yahoo.